Q1: Last week Fox Marble announced the commencement of the commercial extraction of Alexandrian Blue from your Prilep quarry, can you talk us through the sales agreement? 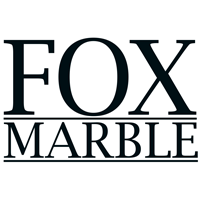 A6: Well, of course, that is a focus of attention for Fox Marble Holdings at the moment. Our current capacity and capability to extract the quantity that we get out of the ground we’ve got to increase so we are paying attention to that and we’re focussing on that. 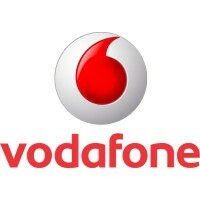 We expect to be able to let people know throughout the course of this year how we’ve managed that and how we’re able to basically fulfil demand as the demand grows, that’s part of our current focus.